TJ | English Cocker Spaniels Australia Inc.
TJ, aged 17 years, VIC. TJ is a sweet, loving boy who is loving being a part of a loving family, including two other Cockers and a cat. He LOVES being able to be inside, and laps up endless tummy rubs and ear scratches. 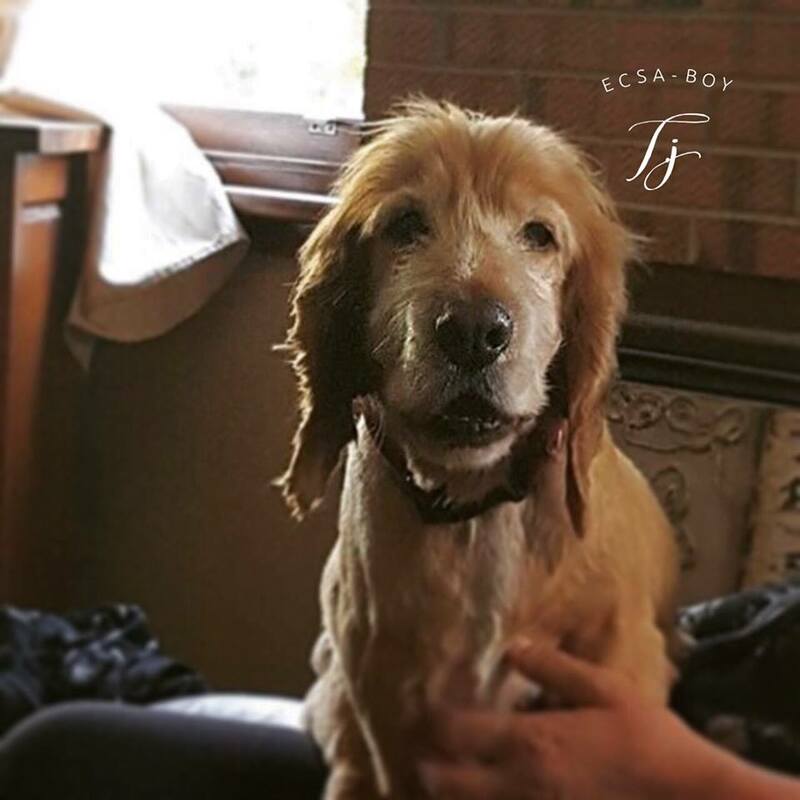 TJ has become a favourite among ECSA supporters, who are following his journey with love, happy that he is finally the prince that he was always meant to be.